Guess what? 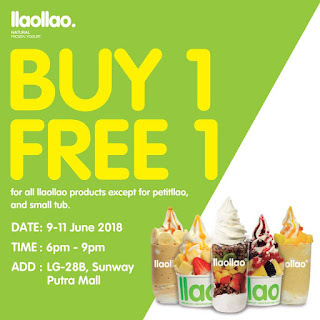 Today is the last day for Buy 1 Free 1 llaollao Malaysia promotion. 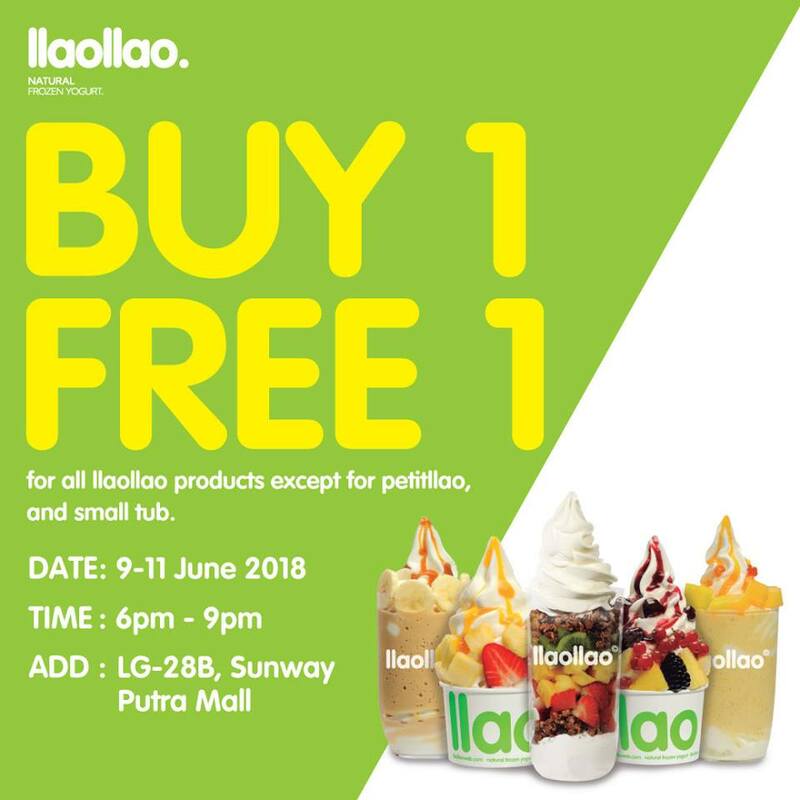 Hurry up as its finish at 9pm tonight!